The thing I often hear from friends and fellow travelers who’ve been to India is that they fell in love with it and kept returning over and over ever since. With big expectations we landed in Bangalore. It was “soft landing”, because Bangalore is among one of the country’s most developed and western-like cities. Day by day we were going more towards the East coast, with our final stop in Chennai (Madras). Then slowly, enjoying the amazing landscape along the way, to the South of India. Scenery was rapidly changing from charming fisherman village Mamallapuram to incredible India’s “riviera (ex France colony) Puducherry (Pondcherry). The “land end” in Kanyakumari where the Indian ocean meets the Arabian sea and the Bay of Bengal. However, what has been kind of a constant along the way is: extremely friendly and kind people and great food. After the southernmost point of India we came to Varkala in Province Kerala, very laid-back place. In Kerala you can sail the canals of backwater or chill out on the beach – we did both, as you could guess. And that is exactly what happened to us, once we came to Varkala, we were stuck there for days. 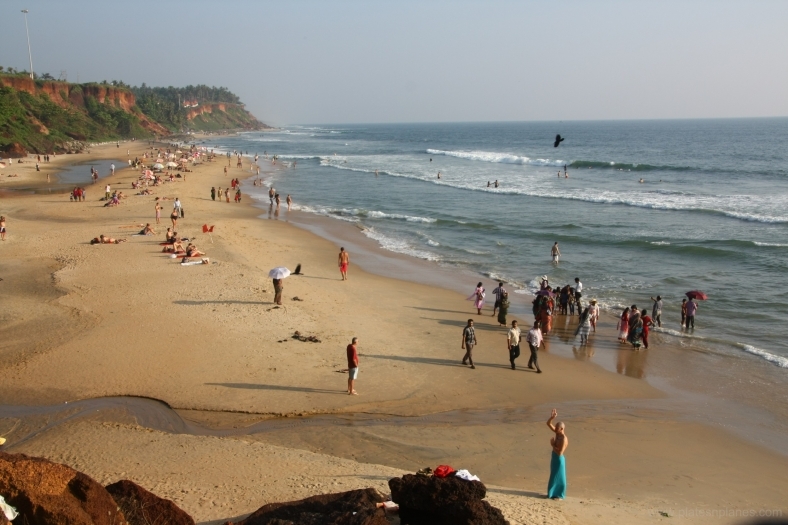 Most of Varkala is “sitting” on a cliff, above idyllic beaches. Here you can still find your peaceful part of beach and enjoy yummy food in Bamboo huts with breathtaking view. Somewhere among Varkala cliff and busy touristic beach we found “our hut” and the scent of fish curry captured us for the next few weeks. There was no point in going further to search something better or different, in Varkala’s fish curry in coconut milk we found the heart of Kerala’s cuisine. Curry, what is it? How does it taste? – these are the questions that my friends back home quite often asked me. It is quite similar to our Goulash, meat or fish in sauce. But spices makes big difference as India is ˝the land of spices˝. First you have to marinate fish. Mix it altogether and marinate fish for an hour. 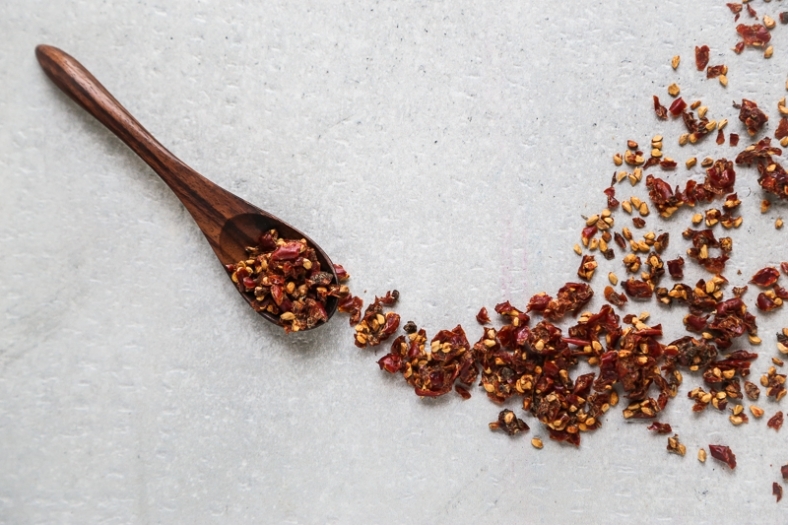 When preparing curry, don’t forget that you can be generous with spices! Move away the fish from the marinade and fry it in coconut oil for a few minutes(both sides) and then put aside. Put coconut oil in deep pan, heat it a bit, put all the sweet flavors (cinnamon, cloves, cardamom) and fry it for a few minutes. Add sliced onion, garlic, ginger and fry them altogether until onion becomes soft (on law fire). After that put inside red chilly, green chilly, turmeric powder, pepper and mix it well. In the end put inside coconut milk and boil it. Finally add fried fish fillets and cook covered on light fire for 15 minutes. During last few minutes of cooking, add some lime juice if you want. This delicious curry you can serve with steam rice. I also suggest serving it on baked ring of pumpkin.